✅ PROFESSIONALS AGREE: That The Simply Essentials Floating Flowers Are The Best That They’ve Ever Used. And Elegant! BEAUTIFUL REALISTIC LOOKING DECORATIONS This set includes 8 small floating flowers all one color, made of soft foam plastic. These are made for indoor and outdoor use. A tealight candle can be added in the center of the flower. They do NOT have a light. There is a ring on the bottom that is designed so a weight can be added to keep the flower in place in the water. Great for special events such as: bar mitzvahs, christenings, confirmations, anniversary’s, quinceaneras and brunches. And awesome for restaurants, hotels, ponds, pools, water features, Mother’s Day, etc. Included is a one year guarantee. Just click on the yellow button to get this ordered as there is a limited supply of this size and color. ✅ SET OF EIGHT EXTRA LARGE FLOATING FLOWERS: These are great for creating that perfect lily pad look that will last in every season. ✅ GET. READY. TO BECOME. A RAVING FAN! You are making a very intelligent decision doing business with our company. We know you’re a big deal, and we’ll only provide you with the finest product and service around, or your money back! 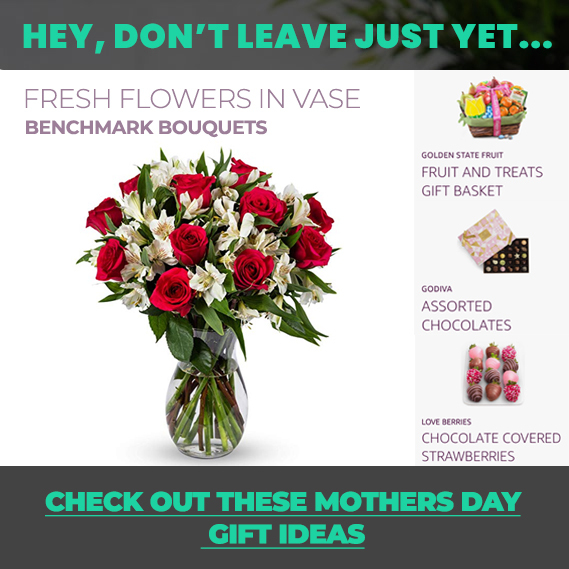 Add your large white floating flowers to your cart, and experience the Simply Essentials customer service phenomenon! Check here weekly for new colors and specials!